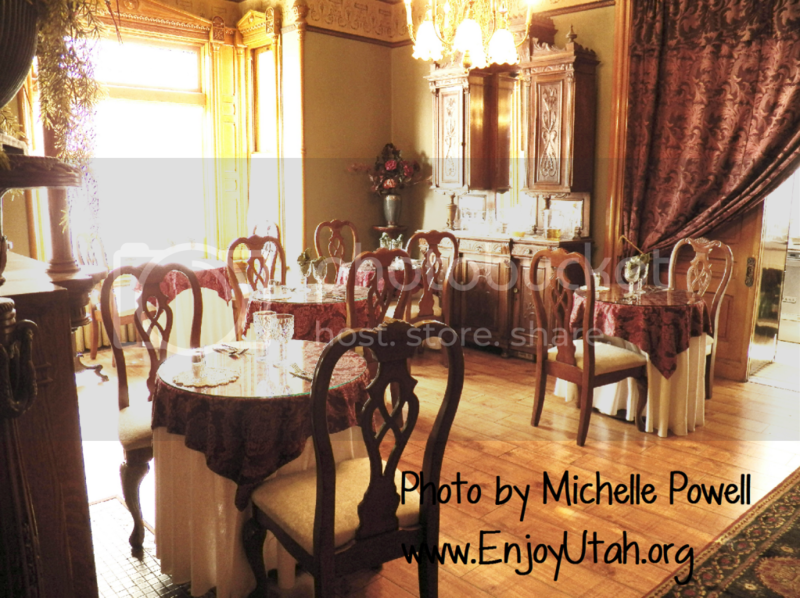 The Armstrong Mansion is a beautiful historic home in downtown Salt Lake, and is listed on the National Historic Register. Once a gesture of love from Francis Armstrong to his beloved Isabel, the home that holds so many treasured memories is now a romantic bed and breakfast. It is located on the Northwest corner of 700 East and 100 South in Salt Lake City, Utah. The Armstrong Mansion was built in 1893. 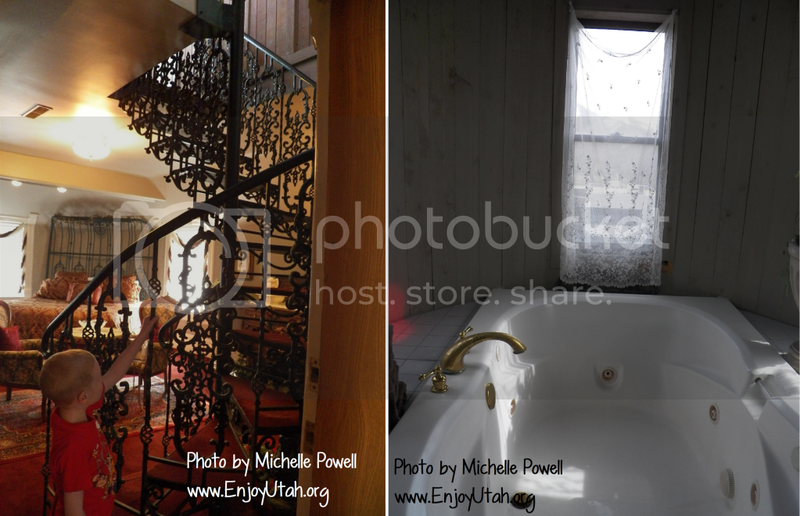 It was the first home in Salt Lake City to have indoor plumbing and running water. 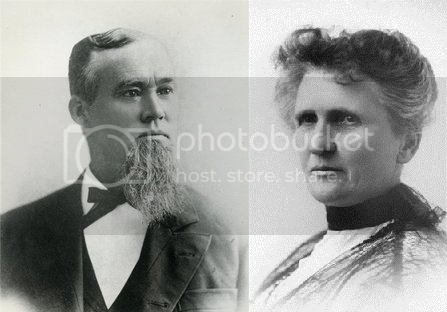 The Armstrongs were known throughout Utah as very welcoming, and had many social gatherings and galas at their home. Francis served two terms as Mayor of Salt Lake City. 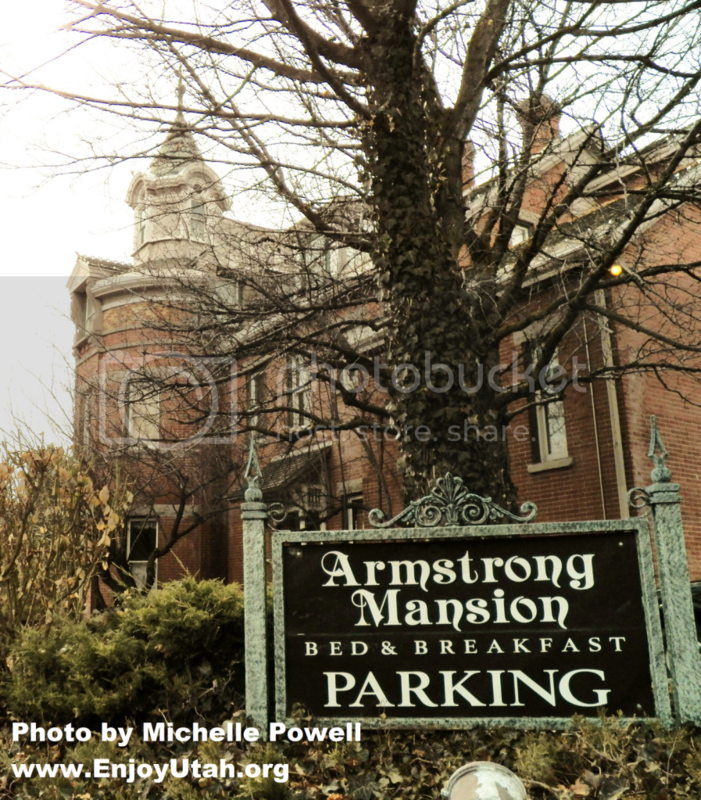 Read more about the history of The Armstrong Mansion. The Armstrong Mansion holds a special place in my heart. My Great Grandmother, Mary Andersen Siddoway (right), came to Salt Lake City from Denmark in 1910 at the age of eighteen. She came to Salt Lake with a friend who was traveling here to visit a brother, and because she liked it so much, she decided to stay. She found a job at The Armstrong Mansion as a maid, and quickly grew to love Francis and Isabel Armstrong. They made her feel as though she were part of their family. 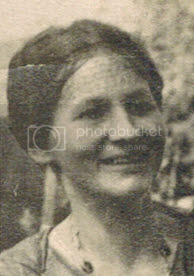 Isabel Siddoway Armstrong, wife of Francis Armstrong, had a nephew named Frank Siddoway that would frequently come to visit. Frank ran into Mary more than a few times, and they soon fell in love. 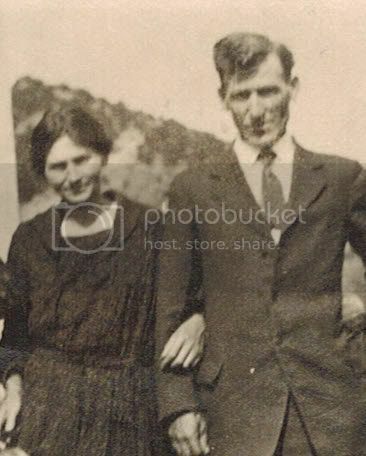 They were married at The Armstrong Mansion on October 15, 1919. Their wedding was held in the Mayor’s Parlor. Isabel was known for her hospitality and cooking, and the kitchen and dining area is properly named Isabel’s Dining Room. The parlor and front living area is named the Mayor’s Parlor. You can see pictures of Francis and Isabel in the main hallway. Free tours are available of The Armstrong Mansion every day from 1:00 pm to 3:00 pm. 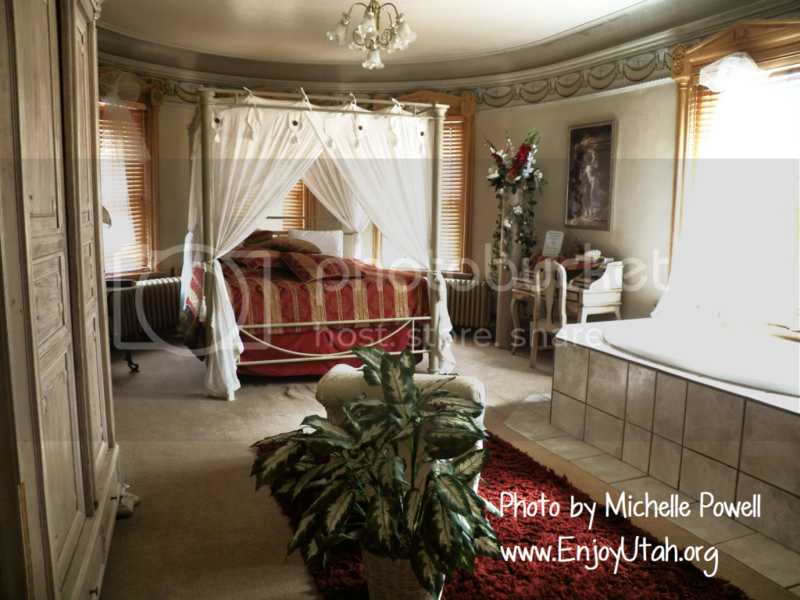 Stop in, take a tour, and feel the magic and memories that are found inside this beloved home.